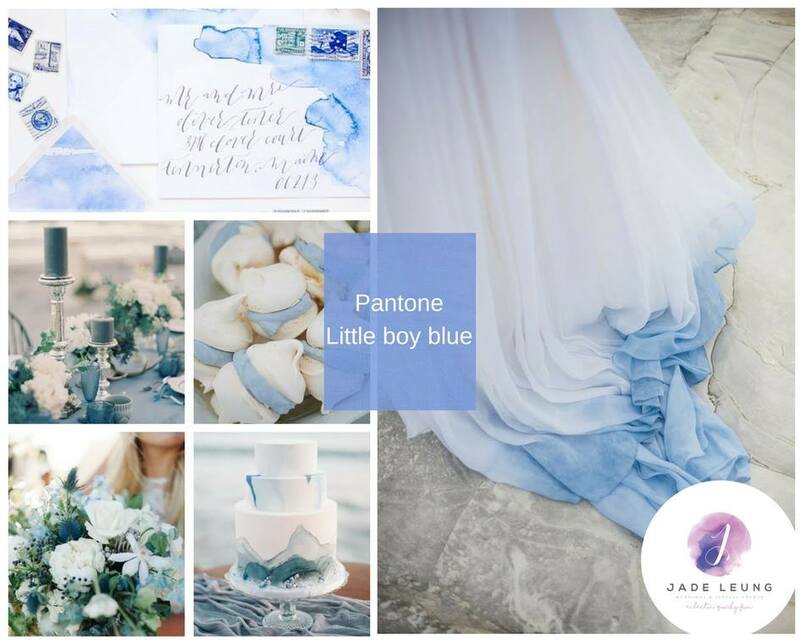 Flamboyant Invites is all about elegant, modern stationery design and COLOUR. 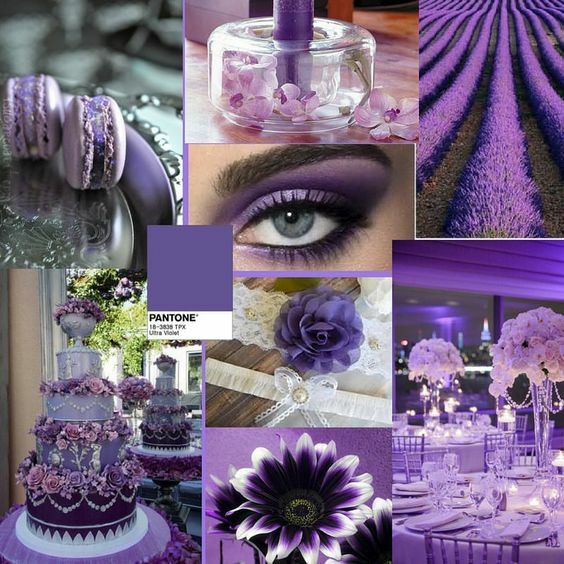 I just love colour of all kinds, whether bright, muted, subtle and the darn right outrageous! 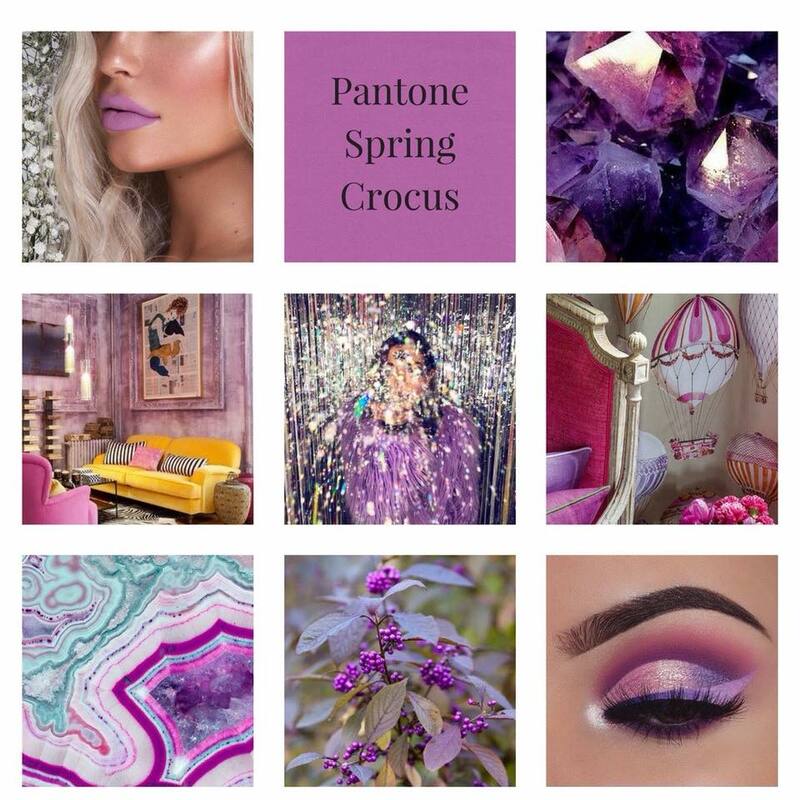 However, clearly there is a time and place for using certain colours and I often like to combine bright accent colours with more muted tones, just like mother nature does. 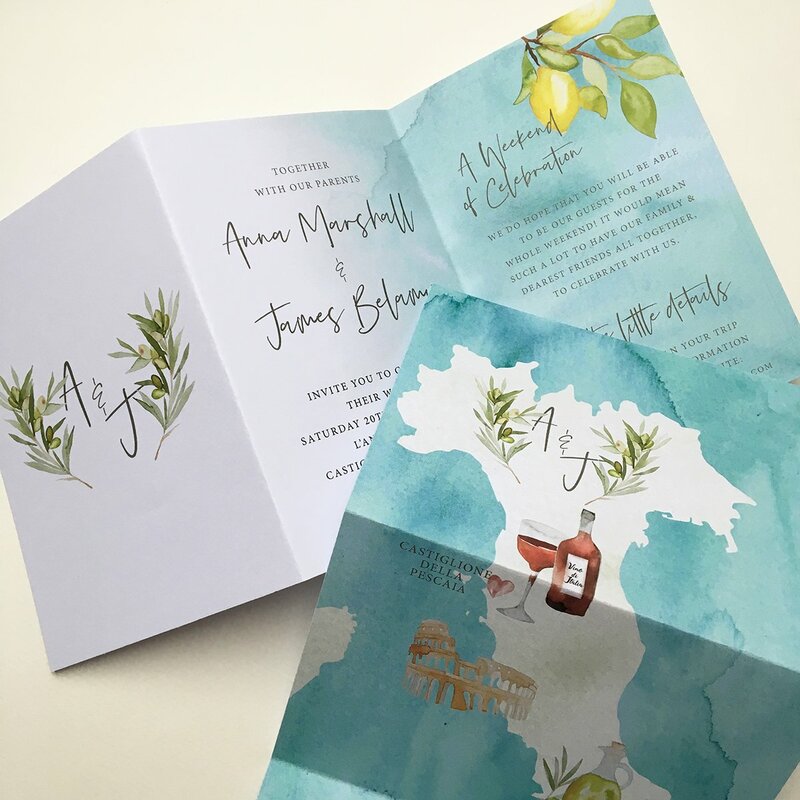 When designing wedding stationery, I want my designs to reflect each couples unique style and personality, which often means weaving their wedding colours into my designs. 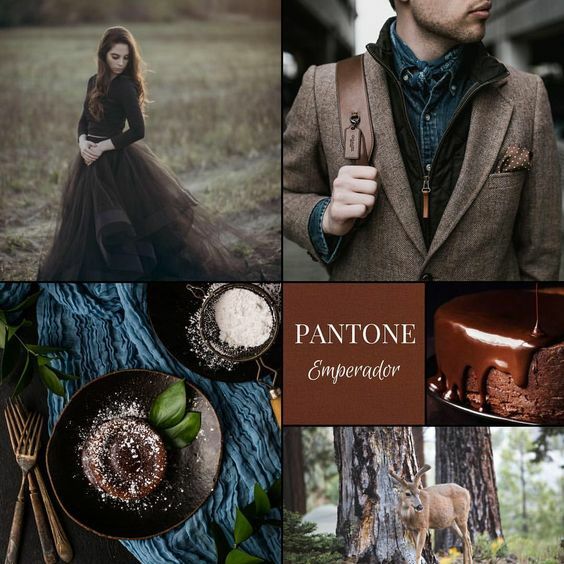 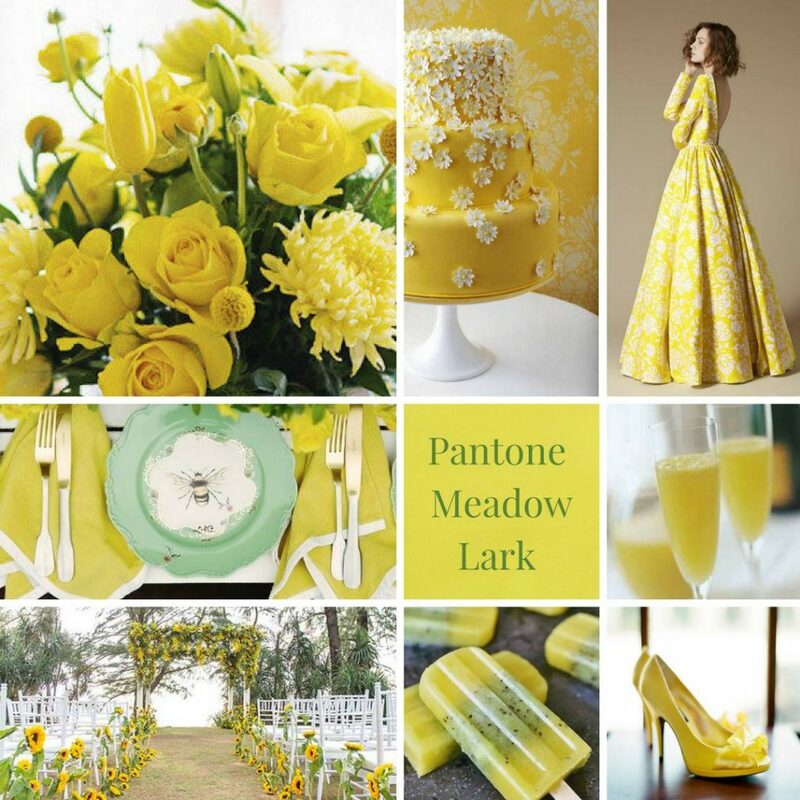 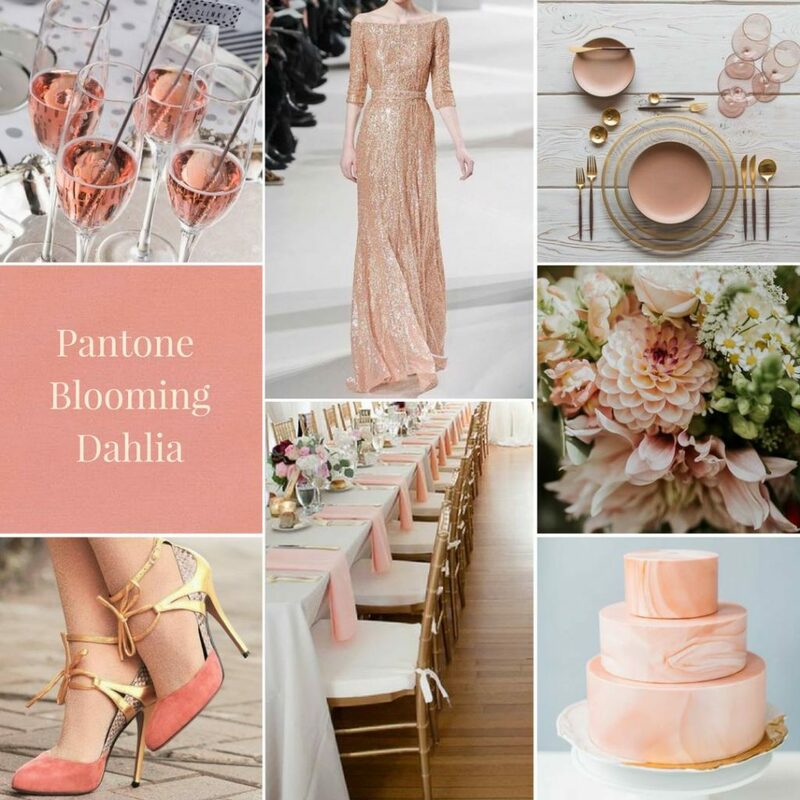 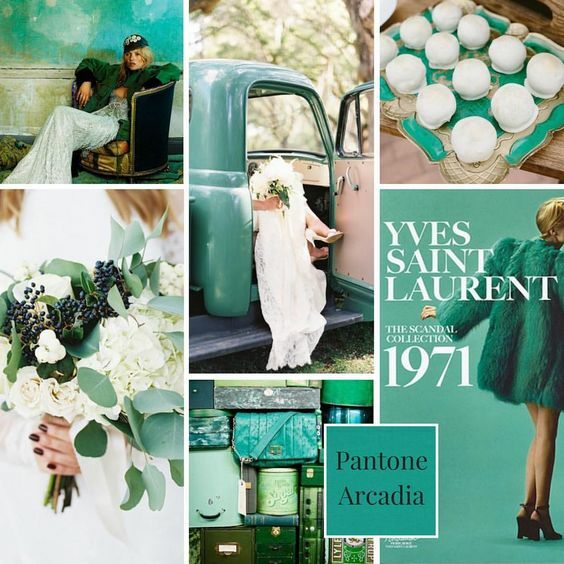 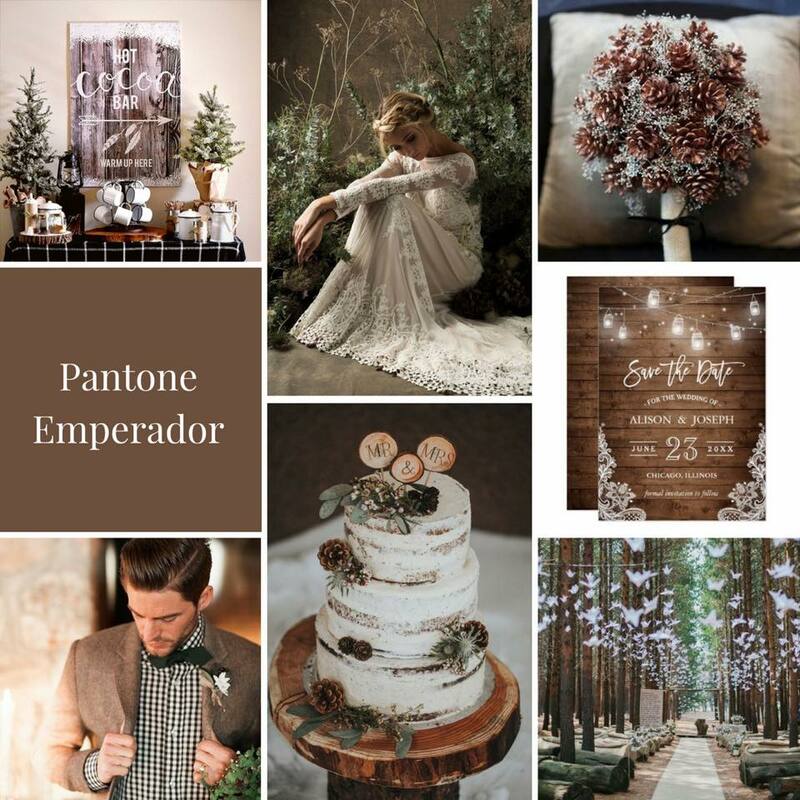 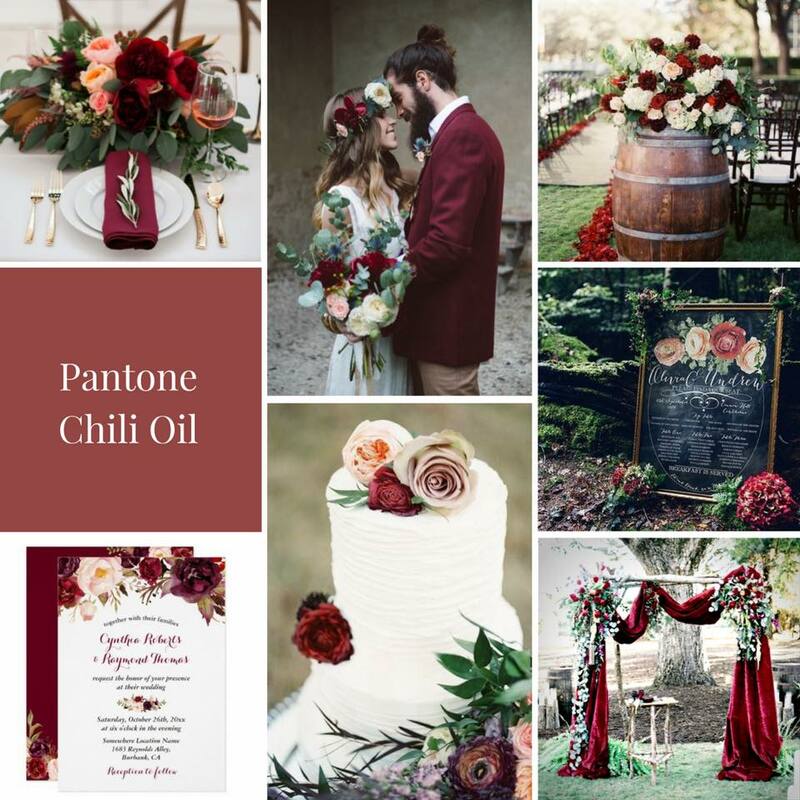 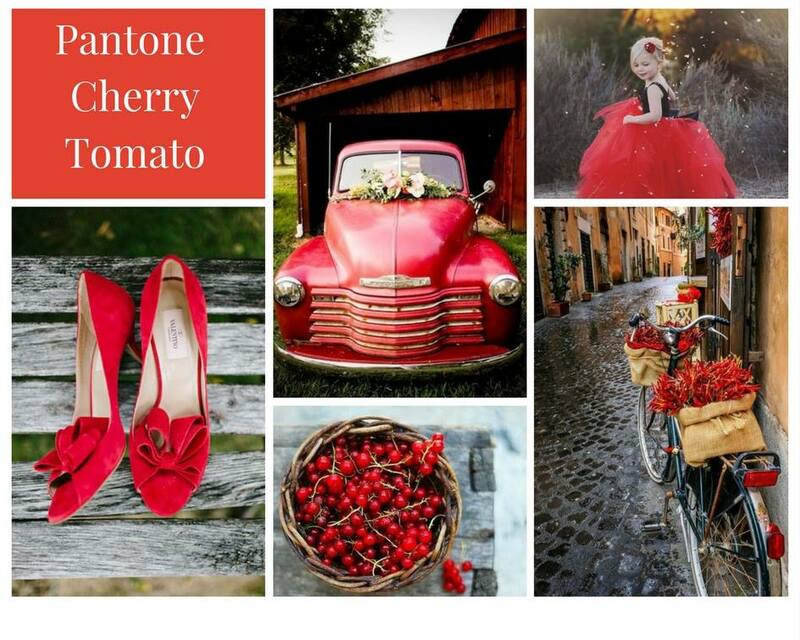 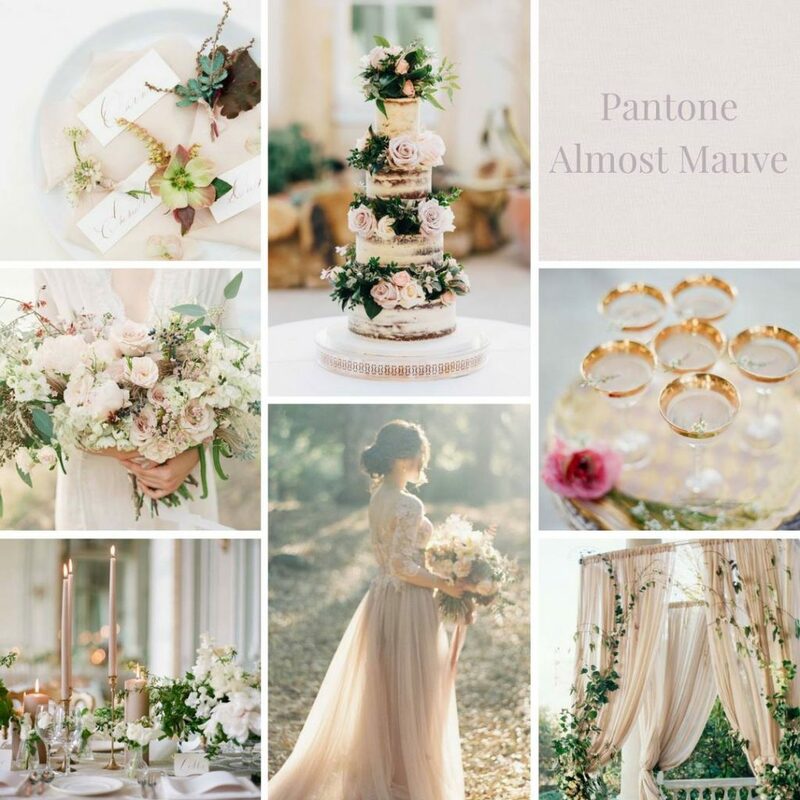 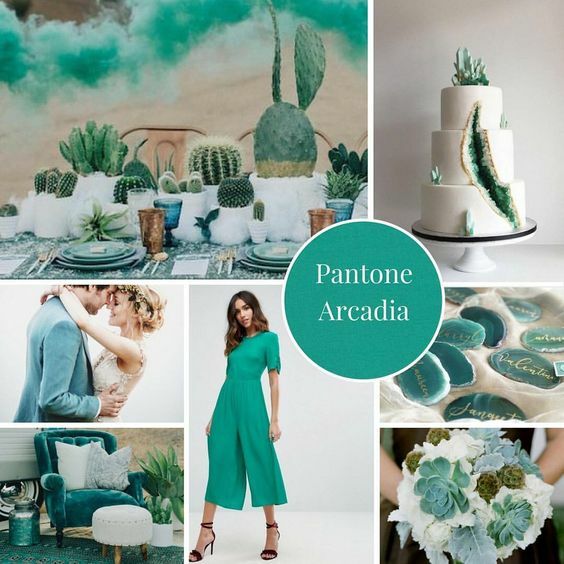 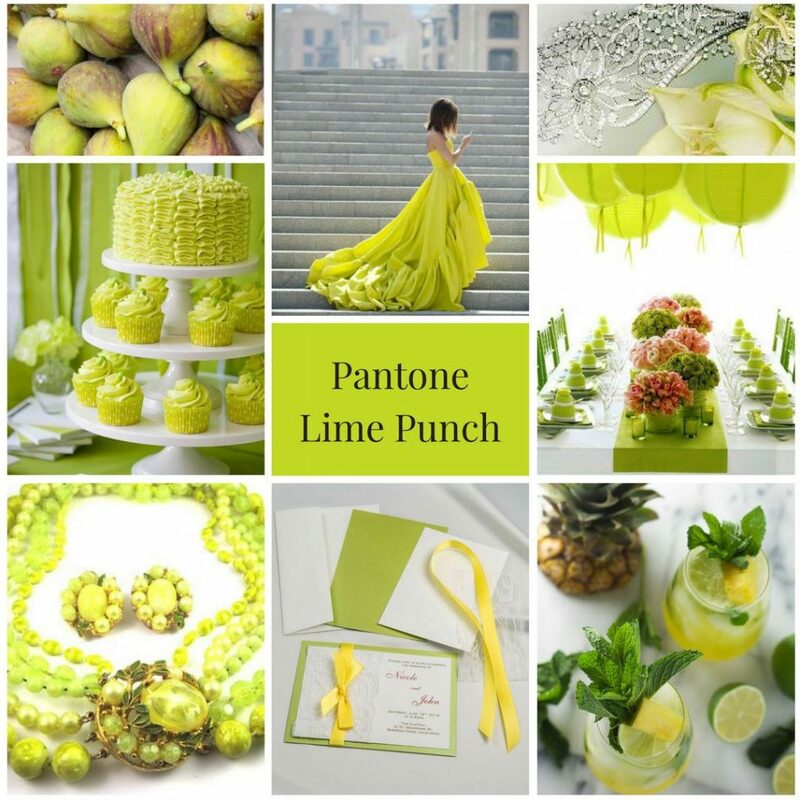 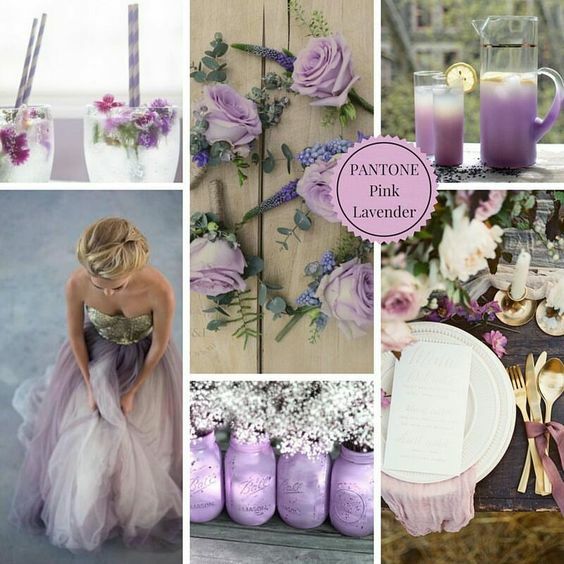 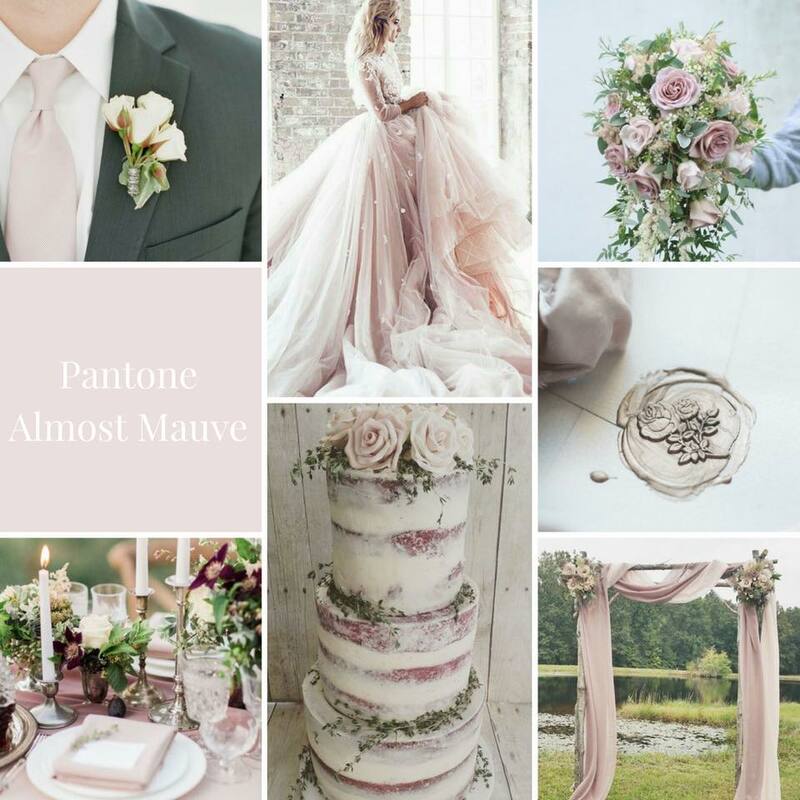 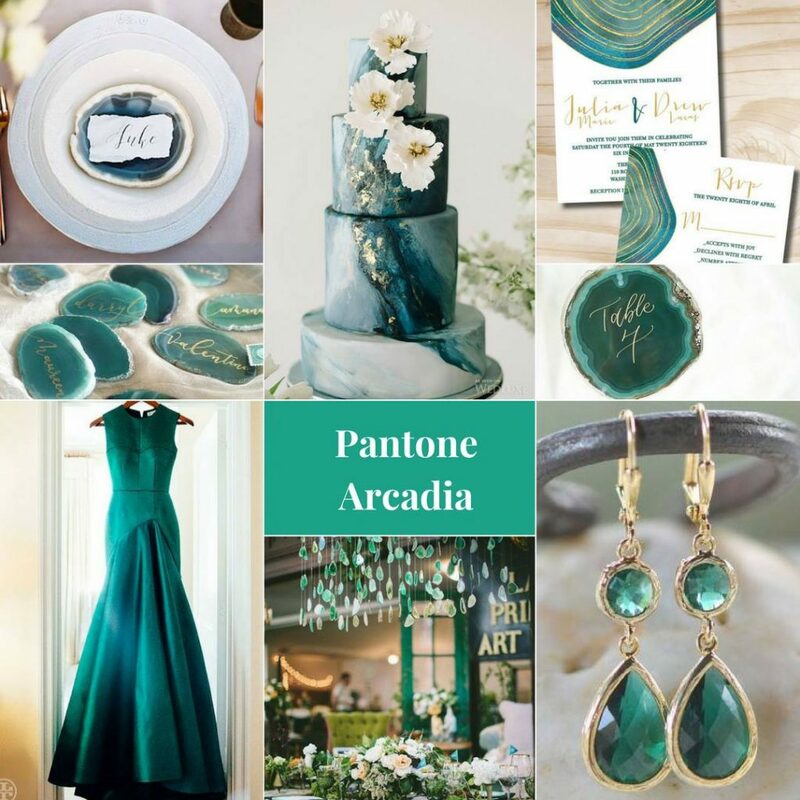 For all those currently planning a wedding for 2019 and beyond, I wanted to share my wedding colour inspiration favourites from The 2018 Pantone Colour Trends Challenge by the International Academy of Wedding & Event Planning – 2019 Predictions to come! 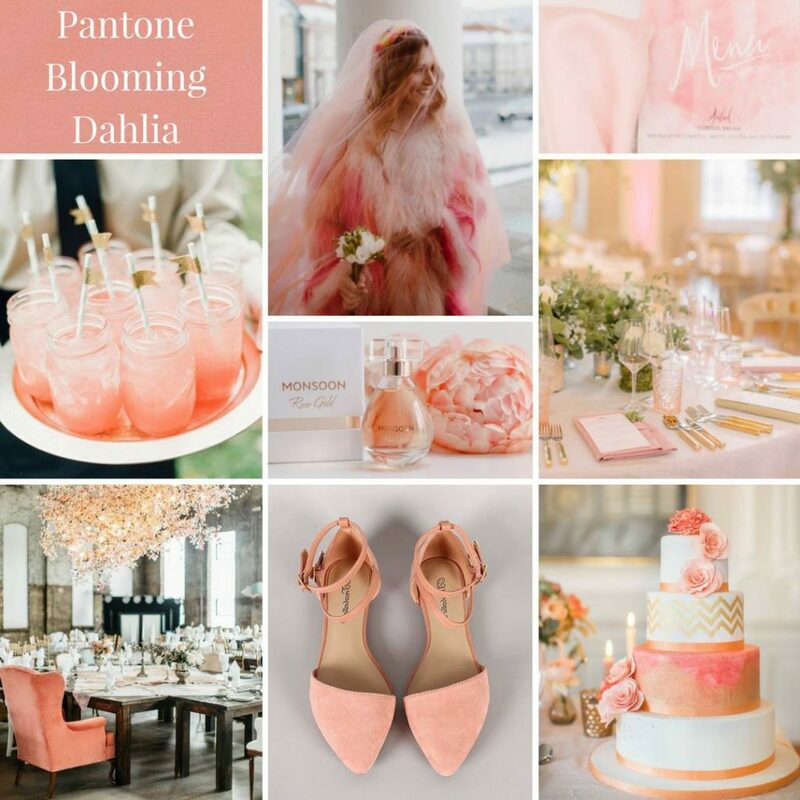 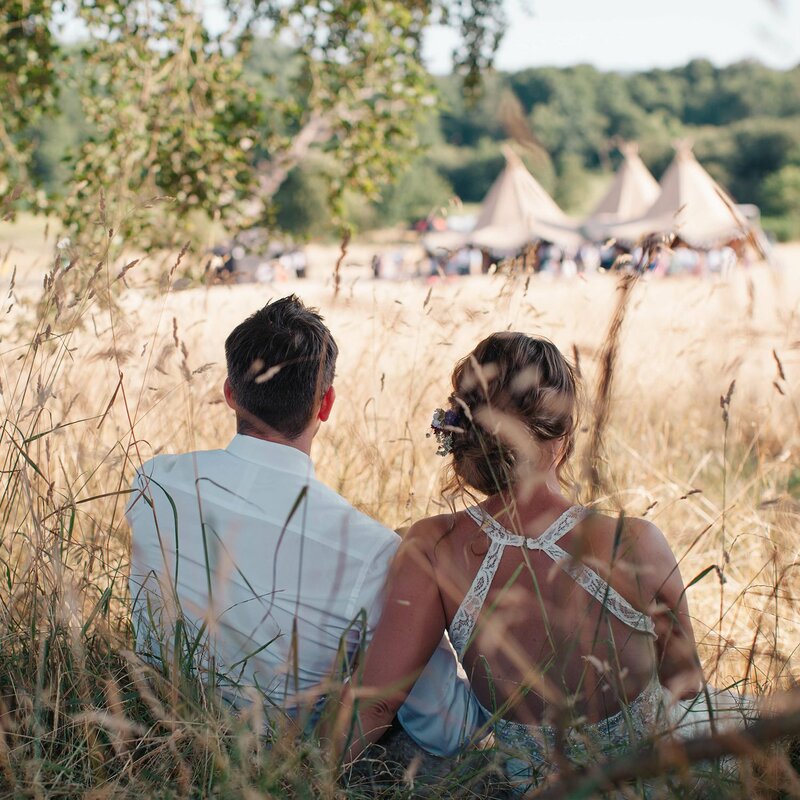 Also, don’t forget to visit the Wedding Inspiration Lookbook for more inspiration!